Our son is 6 and all of the instructors take a lot of patience and time to ensure the little ones have a good class each week. 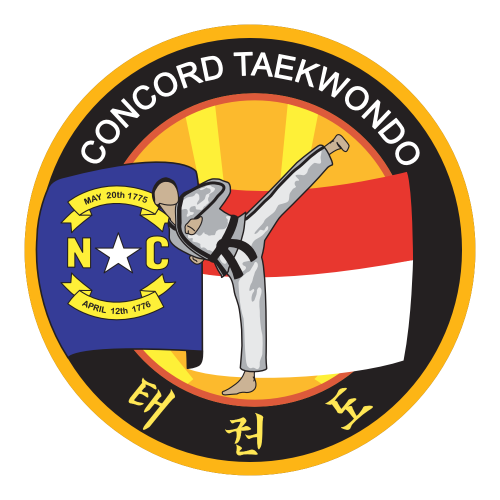 I’ve recommended Concord Taekwondo to several other parents. Classes for the beginners are every night so choosing one easily fits into your schedule. All staff is helpful and approachable and it has been an overall excellent experience.